As part of our new series “Surrey Start-up Stories”, we’ll be featuring interviews with student and graduate entrepreneurs about their businesses and entrepreneurial journeys. 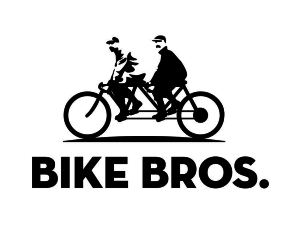 Our second student start-up story is Bike Bros, run from the Enterprise Studio on campus by Dimitar Kutsarov and Yousif Sadik. Located at the heart of the University of Surrey in Guildford, we provide services to both students and the broader community. We sell second-hand bicycles carefully refurbished by us to guarantee you a safe and smooth ride that doesn’t cost an arm and a leg. We also provide all types of bicycle repair and servicing tailored to your needs and at highly competitive prices. If you’d prefer the full works, we also sell new bicycles, and stock a large range of accessories, such as helmets, bike locks, mudguards, tires, lights, and much more. We want to lead the way in keeping Surrey’s environment clean and it’s people healthy. That’s why we don’t scrap bicycles; we recycle them, refurbishing them to a high standard. That way, we can offer safe, comfortable, and affordable rides to all. Because what better way to get from A to B? Cycling saves you time, money, keeps you fit, and protects our environment! How and when did your business idea come about? Competitive Prices: we provide bicycle repair and servicing at highly competitive prices – take a look at SERVICES page, and let us know what you think! Cycle & REcycle Scheme: are you looking for a second-hand bike but are unsure what to look out for? Buying a second-hand bike from us, you can be sure that we have carefully checked all of our bicycles and fixed any issues, ensuring you a hassle-free experience. All you need to do is start cycling! 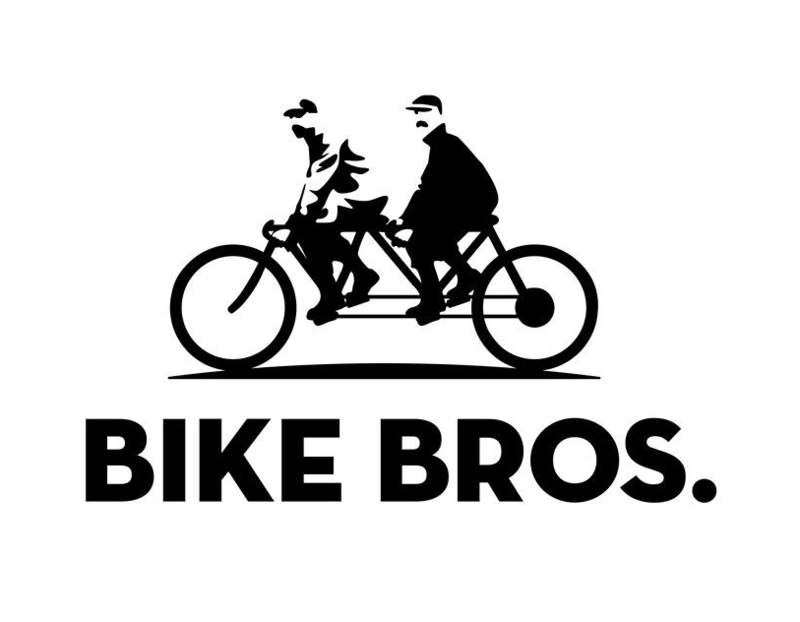 In fact, we are so confident about our services that we provide a one month guarantee on all second-hand bicycles – any problems, just drop by and we’ll sort them out. Advocacy of health and environmental issues: we work together with various departments and student organisations at the University, as well as with the local borough council to promote the health and environmental benefits of cycling. Take a look at our press releases to see the ways in which we’ve volunteered our time to engage with our local community! What (Student Enterprise or external) start up support did you use and how did it help? We successfully applied for the Student Enterprise Kick Starter fund of £500. How has your business developed and what are your ambitions for the future? After some very hard work we managed to grow up from a small bicycle repair workshop to a proper bicycle shop at the heart of the University of Surrey, where our customers can find recycled and new bicycles together with various accessories and repair services at affordable prices. In the future we want to grow the business even further and become the first real bike shop on the University of Surrey campus offering services and bicycles not only to students but for the whole Surrey community. Do you have any words of wisdom for budding student entrepreneurs? Find the person who shares the same passion as you do and you will easily overcome any hurdles on your entrepreneurship way.